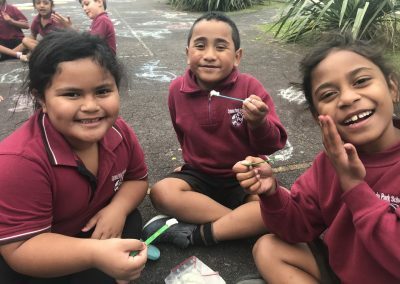 DairyNZ has a very cool kit for schools that challenges children to make their own ice cream – using their breakfast for inspiration. Children in years one to six are challenged to decide which breakfast ingredient would make the best ice cream. The Can it ice cream kit contains a range of breakfast items – including rolled oats, fruit, honey and even baked beans and marmite. 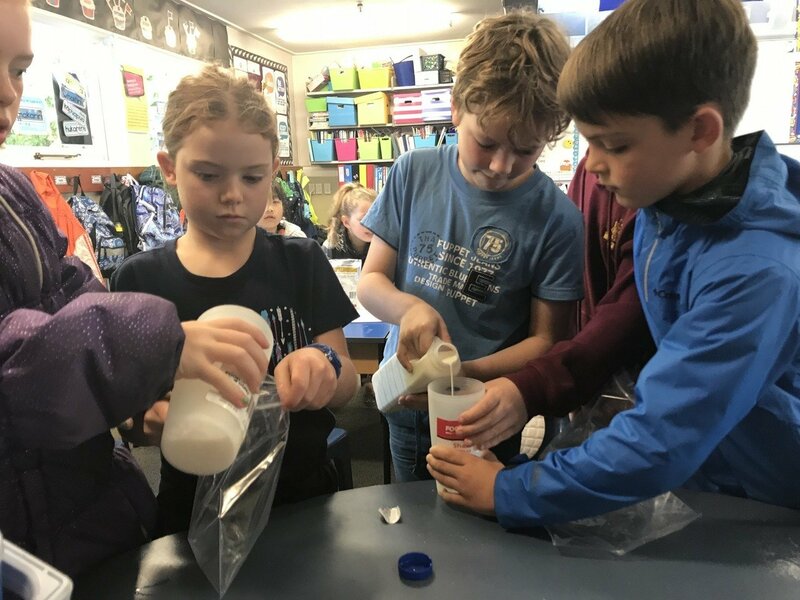 The project starts with children putting the base ice cream ingredients – including cream and milk – into a bag, and mixing it up by dancing to Taylor Swift’s song “Shake it off”. They then decide which flavour to add to their ice cream. After naming their finished product, the children taste-test each other’s ice cream and give feedback. The project is multi-media, including videos and a podcast. One video has an ice cream expert talking about the science of manufacturing ice cream. 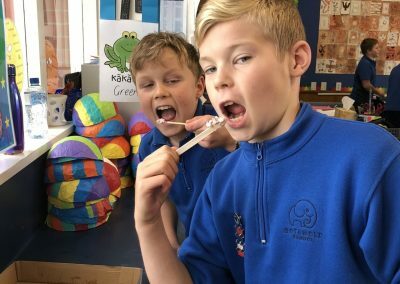 Can it ice cream is part of DairyNZ’s ongoing in-school education programme, and has been one of its most popular learning modules. It was offered to the first 350 teachers who signed up through the School Kit database, and all kits were snapped up in 19 minutes. 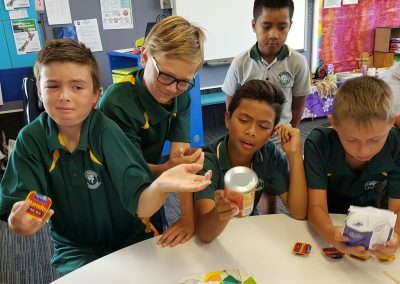 Other schools can access the information on how to run the project – they just have to provide their own ingredients. 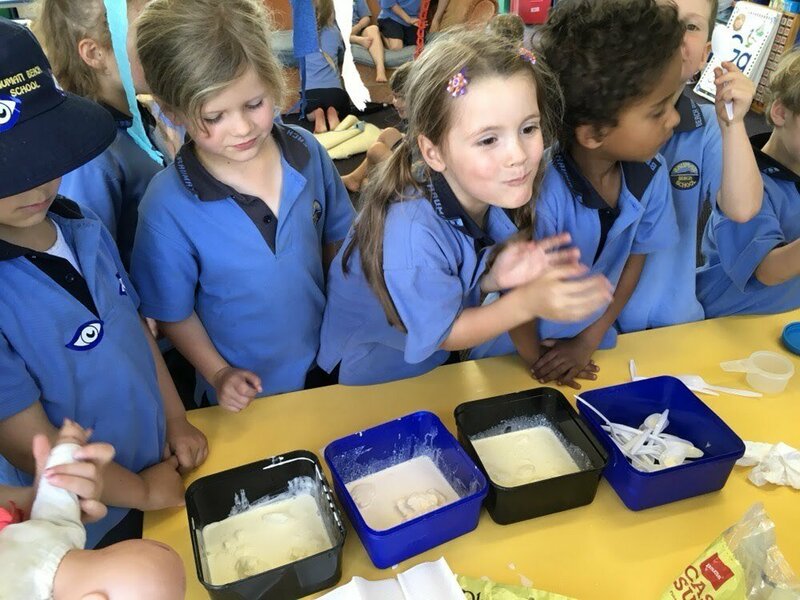 DairyNZ chief executive Tim Mackle says Can it ice cream is an engaging and fun science lesson, investigating an element’s change in state (a compulsory part of the New Zealand curriculum). In this case, from cream to ice cream: liquid to solid. 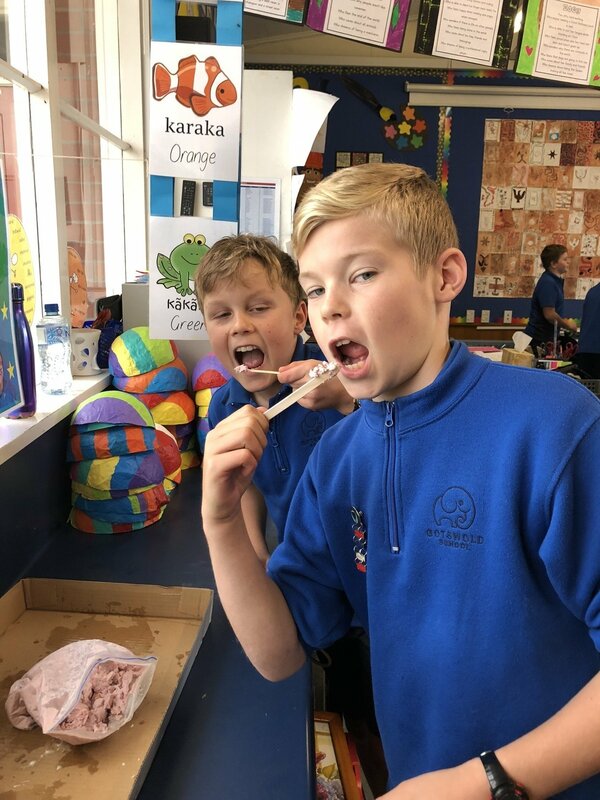 The children also learn the science behind what makes different types of mixtures different – suspensions, colloids and solutions. (Colloids are made up of a fine substance scattered throughout another substance – examples include marshmallow or gelatine). 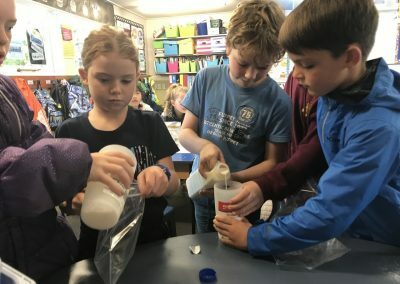 What is DairyNZ’s in-school education programme? 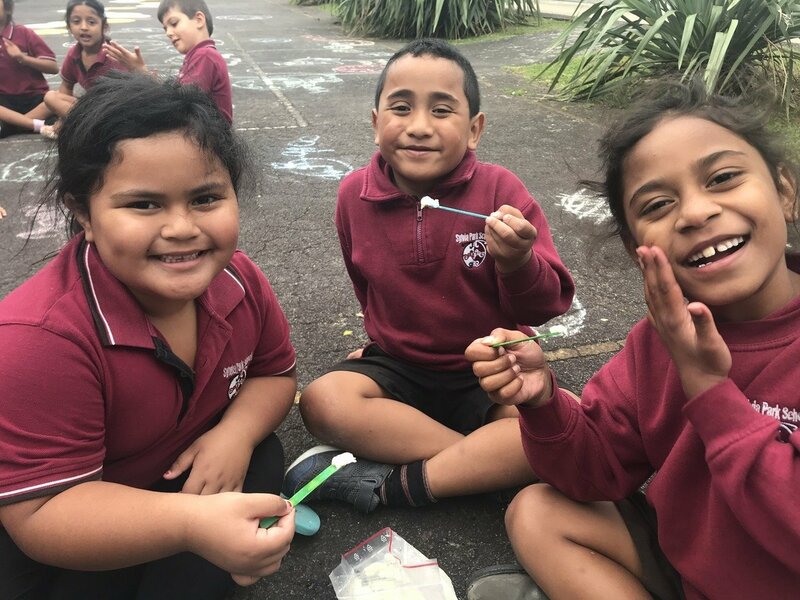 DairyNZ’s in-school education programme is delivered in partnership with an organisation called School Kit. 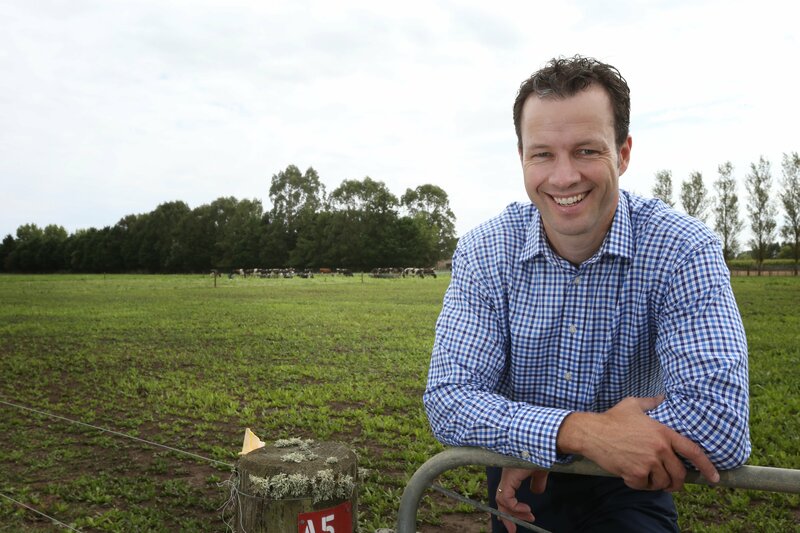 Together, we develop and deliver learning resources that explore different curriculum subjects through a dairying lens. Our aim is to improve children’s understanding of dairy farming and spark their interest in dairying as a career option. Ice cream making is a very intriguing process – just ask these St Josheph’s School students!